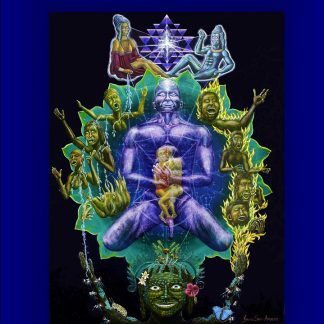 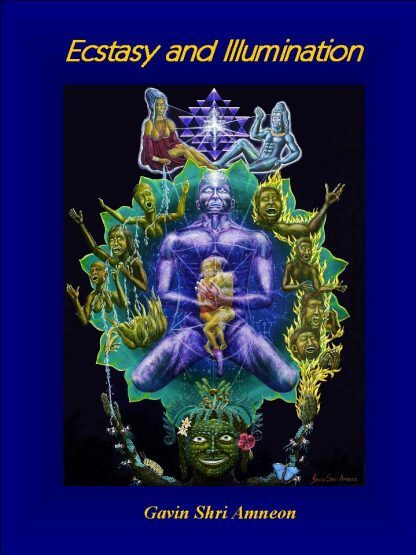 This book outlines in detail the great mystical movements from across the globe and all time. 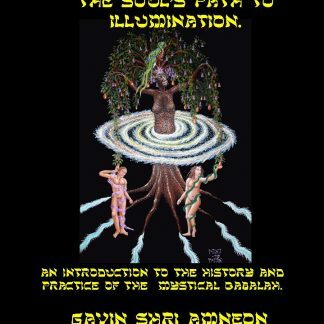 From Pagan ceremonies to the Druids, Shinto to the great Tantric Mahasiddhas, their life, the Essenes and Gnostics, practice and history is outlined here. 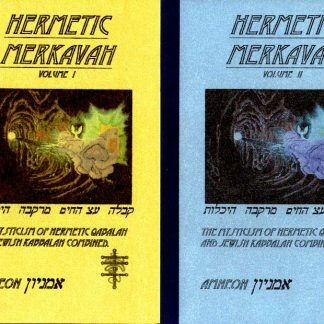 Their origins in the ancient world are elaborated upon, and the future of mysticism as a global being is also looked at.